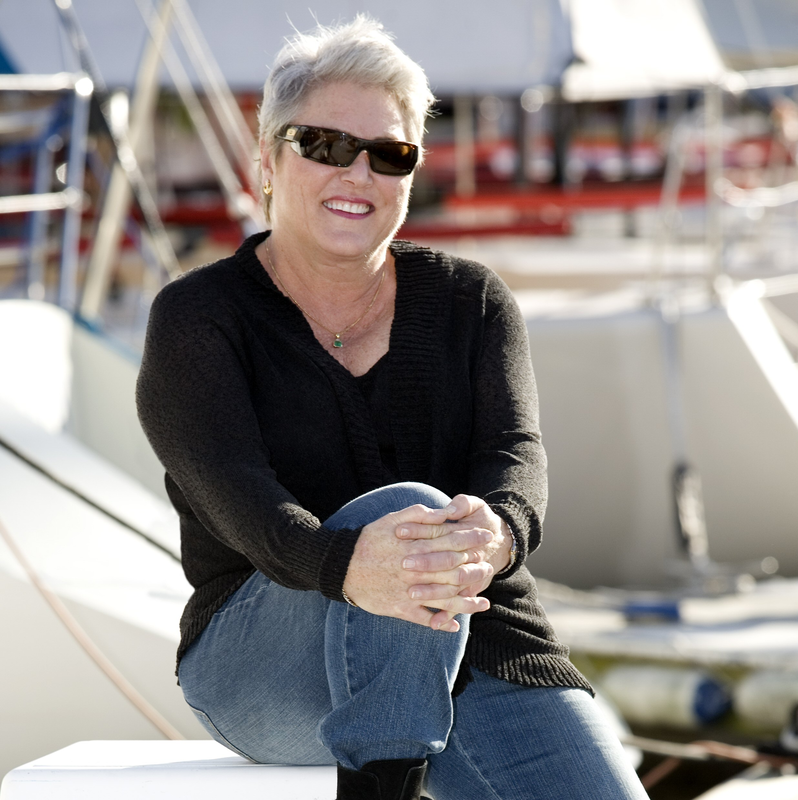 On June 5th 1988 Kay Cottee fulfilled her childhood dream to become the first woman in history to sail solo, non-stop and unassisted around the world aboard her yacht Blackmores First Lady. She is an internationally renowned motivational speaker, an author and an artist. Since that day in 1988 Kay has written a record breaking bestselling book, and another 10 years later, produced an international award winning film of her voyage, become a mother, an accomplished artist and an internationally renowned motivational speaker. The books – both print and ebook versions, the award winning film and Kay’s sculptures and paintings are all available on this website.